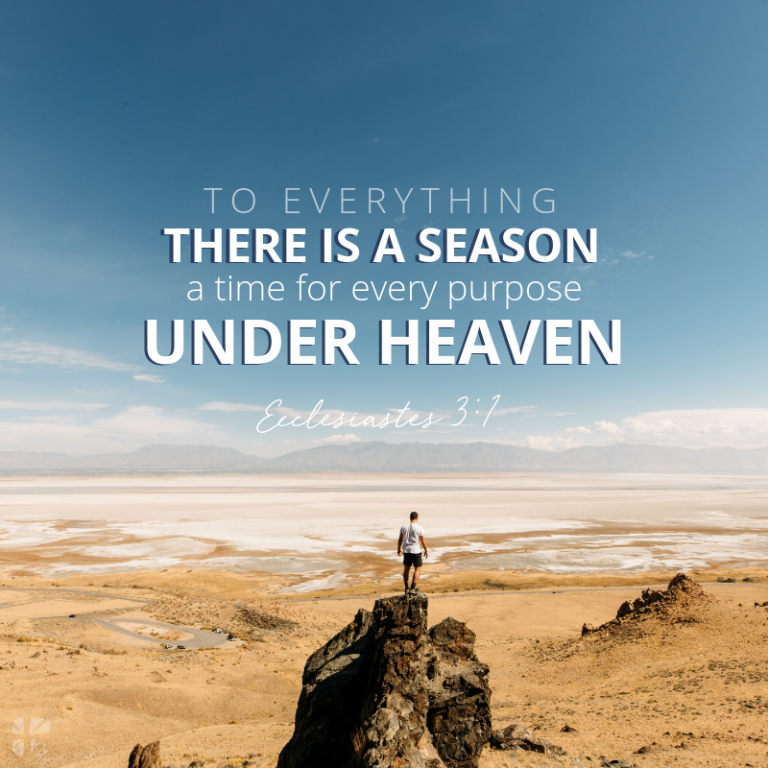 FaithGateway | This Thing Called Life . . .